Contact us to know more about Fire Engineering. Fire engineering is a customizable discipline in which, while the science is universal, the approach depends on the type of building. The risks are different on every project. For example, in the case of Glasgow’s Queen Elizabeth Hospital, WSP had to consider the special conditions of a healthcare environment where many patients would be unable to evacuate wards unaided in an emergency. By contrast, we are also involved in a number of airports worldwide, including projects in Bahrain, Qatar, Chile and London Heathrow, where keeping the airport operational to enable planes to keep landing and people moving through the buildings is a priority. In addition, fire engineering allows clients and architects to realize their creative design aspirations and to incorporate unique features, while still meeting the intent of regulations. Fire precaution measures can be a large investment in any project due to the capital cost but also due to the potential loss of an efficient building design, such as floor space or staircases. It is also however, one of the most important investments that can be made in order to protect people and property from the dangers of fire. Combining theoretical knowledge with practical application, WSP is able to deliver optimal, performance-based designs. The construction industry worldwide is subject to strict legislation governing fire safety. One of our tasks is to help building owners to understand and interpret the complex codes which vary from country to country and from sector to sector. In healthcare, for example, a project may have to comply with up to three different sets of codes. For many projects, particularly non-standard developments, which may be large and complex and with high occupancy levels, standard code requirements may be inadequate, or may present obstacles with respect to a project’s vision, cost or function. Through the application of performance-based design, we can scientifically demonstrate that alternative solutions will achieve the same performance objectives as the code by calculating the building’s behaviour under realistic fire scenarios. This can add significant value to a project. Our innovative, cost-saving fire engineering techniques allowed for a 50% reduction in the number of escape cores for the Manchester Hilton. In the case of the Al Shaqab Equestrian Centre in Doha, by undertaking thermal analysis of the steel structure of the huge 350m x 150m roof structure spanning the arena, we demonstrated that the life safety provisions of the code could be met without the prescriptive requirement to apply expensive fire protection to the roof members, resulting in significant cost savings. As buildings are required to be more flexible and reflect potential changes in use, innovative fire designs must be adaptable. Research into such designs is a significant part of fire engineering as well as new codes, materials and rapidly evolving technologies. 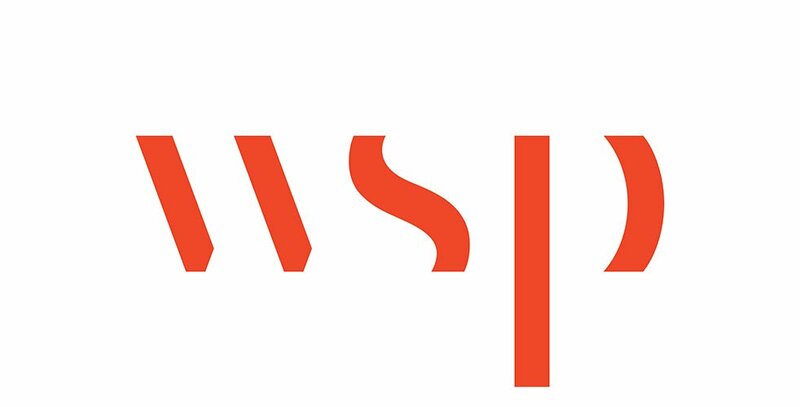 WSP has paired up with universities to research topics such as fire retardant and sustainable materials, fire models for the urban built environment, new fire suppression technologies and lift evacuation strategies. Wayne Bretherton, Director of Property and Buildings ANZ at WSP comments that "modern materials can have unintended consequences. In terms of fire when a material comes to market there needs to be a proper assessment of how it is developed and used”, highlighting the critical role research plays in ensuring we design futuristic and safe fire engineering solutions for our communities. WSP’s role in such research is to bring industry experience and act as a link between the academics and industry.